Super sharp guillotine blades and durable plastic casing make this cutter a fantastic value. This is a throw away that I keep in my golf bag. pretty cheap. On the finger rings snapped off. Fell apart first time I used it. After the cut as I was opening it , it came apart and blade fell out. Meh. The punch is better. 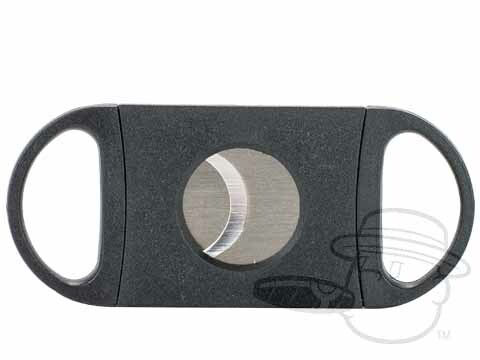 Double Blade 56 Ring Gauge Cigar Cutter is rated 3.4 out of 5 based on 13 customer ratings.